Beeler Industries performs next-generation construction from single machine expansions to entire plants. 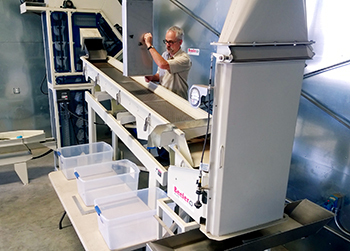 We partner with other top manufacturers to offer the most innovative, efficient, and processing systems with a focus on food safety. We also retrofit existing equipment. Sometimes a key investment yields huge dividends. We can help you analyze your machinery and processes that may deserve a second look. Our installation crews are experienced and thorough. The installation teams work closely with our engineering department to ensure a successful installation. We stay with you through start-up to ensure everything operates as it should. 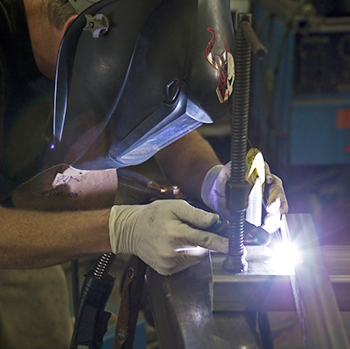 Beeler Industries is committed to providing quality service for our customers. Our experienced service personnel arrive with fully equipped trucks. We will get your machine or plant up and running with minimal down time. 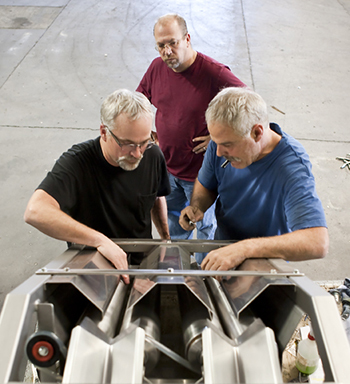 Our parts department staff will locate the correct replacement parts for you quickly, minimizing down time. We work closely with our vendors to maintain stock on hand on many wear items.We are your source for LMC and Mid-State replacement parts. We are the exclusive licensee of Mid-state drawings and maintain legacy records on premises. Call us with your part needs and if available have make, model and serial numbers ready to speed your order processing.